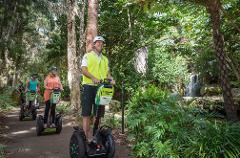 Glide around Perth’s newest tourist attraction, Elizabeth Quay aboard a Segway. Located on Perth’s pristine Swan River foreshore in the heart of the CBD, our guides will showcase this exciting new development. Great introduction to Perth! Get to know Perth in a whole new way, exploring the picturesque the foreshore of the Swan River and discover Perth’s hidden gems off the usual tourist route! 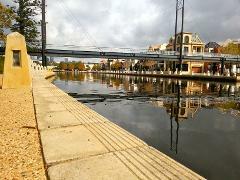 Hear stories of Perth from a new colony in the 1800’s, to the vibrant city today. Renowned as one of the World’s largest and most beautiful inner-city parks, Kings Park delights visitors with natural bush trails, open parklands, a stunning botanic garden and iconic views over the Perth city skyline. 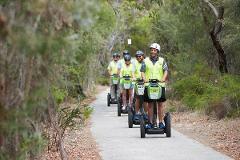 See more on a Segway!